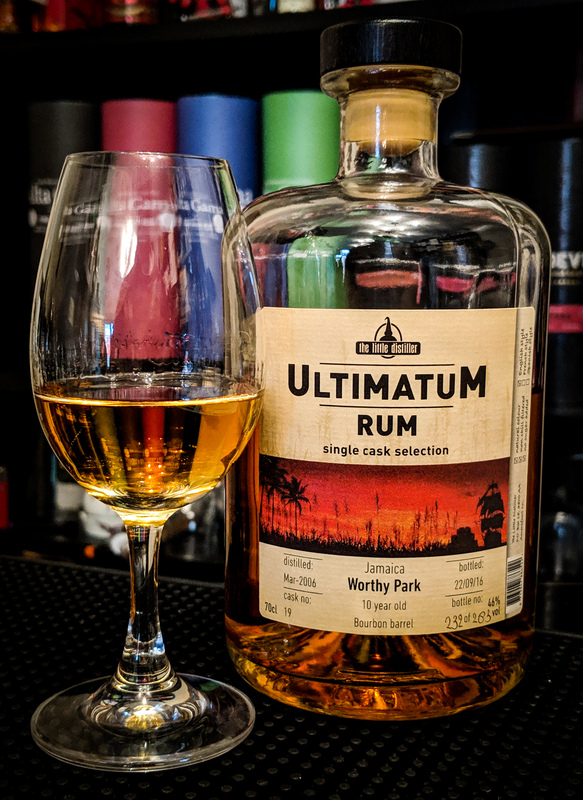 Ultimatum Rums are released under the Little Distiller brand which is under the ownership of The Ultimate Whisky Company. Those companies are again under the ownership of spirits specialist van Wees from Amersfoort in the Netherlands. 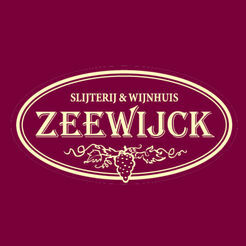 The Dutch company was founded by Han and Maurice van Wees in 1994 to allow them to buy, bottle and sell Whisky. The Ultimate is their independent Whisky bottling brand, Ultimatum is their independent Rum bottling brand. 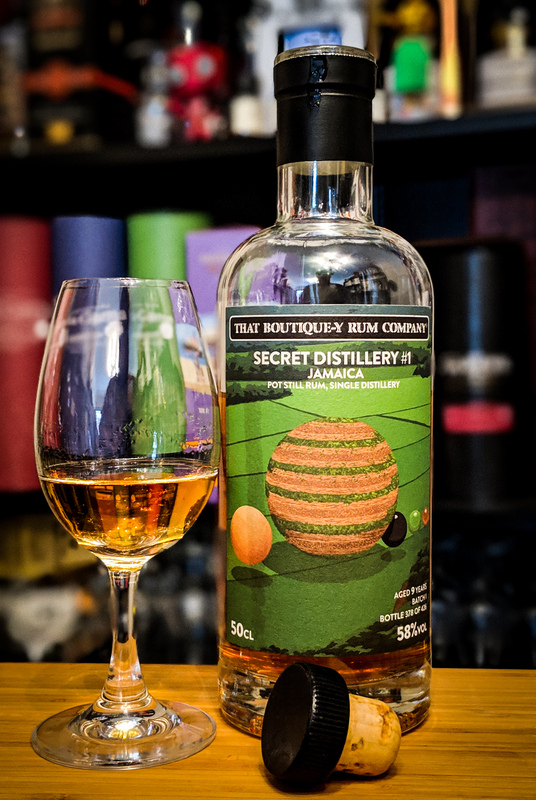 They apply the same principles to their Rum bottlings as they do their Whisky bottlings…..Single Cask offerings…..No Colouring…..No Chill Filtration….Presented at 46%. Worthy Park I have written about quite extensively and you can find a few of my articles here. Worthy Park Estate is located at the geographical centre of Jamaica in the Parish of St. Catherine which is in a valley known as Vale of Lluidas. Founded in 1670, the Worthy Park Estate has only ever been owned by three families. 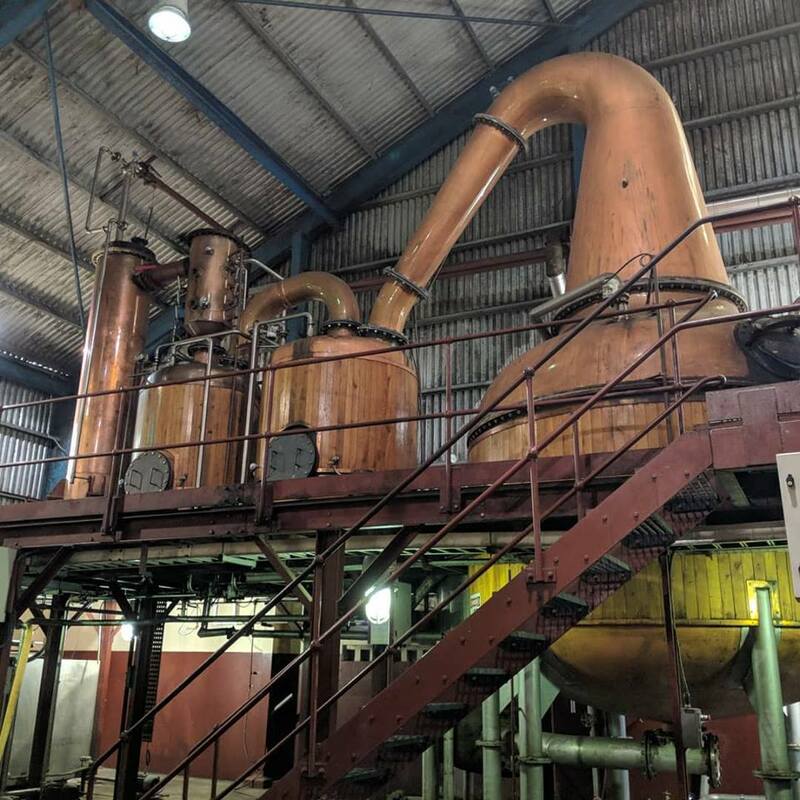 Commercial cultivation of sugarcane began in 1720 and has continued unabated to this day, and Rum production at Worthy Park has been recorded from as early as 1741, which makes it the oldest producer still in existence in Jamaica. Rum production at the facility ceased in the 1960’s and then some 40 years later, in 2004, a modern facility was created by Gordon Clarke. It opened in 2005 creating a multitude of marques. Upon their re-entry to the Rum market, the decision was made to begin selling bulk rum to brokers who would then sell to bottlers. This Ultimatum bottling is a result of a 2006 distillation. 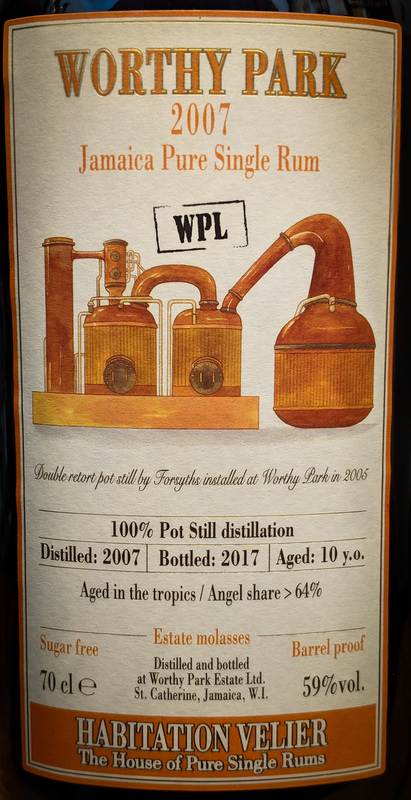 Production of all Worthy Park Rums takes place on their Forsyths Double Retort Pot Still. So, adhering to their principles, this 10-year-old Worthy Park, distilled in March 2006 and bottled in September 2016 has not been chill filtered, has no caramel colour added, and is completely free of nasties. A single cask offering (cask #19), 263 bottles were yielded at 46% abv. It cost me somewhere around 35 – 40 euros. Nose: A warming and quite ‘bready’ nose. Bread and butter pudding. Quite a pleasant bright fruitiness to the early exchanges. Almost a touch of acetone. Could this be high-end WPL or low-end WPM? Not as banana forward as other offerings. It plays off some well-integrated oak with warm banana bread and molasses. The bright fruit notes are maybe some crisp apple and there is definitely a sharpness and a suggestion of gooseberries. The banana bread becomes quite malty and is accompanied by stewed strong black tea notes. Sugar on warm porridge and the hint of candyfloss. Mouth: Quite a warming and peppery entry initially. This soon abates an brings the sweetness of banana bread that has just started to burn. A smidgen of treacle. Malt loaf and butter. The promise of the nose doesn’t fully translate to the palate though. Quite a weak mid-palate with light grain whisky sweetness (that’ll be the candfloss) and light oak with a whiff of smoke. The short to medium length finish is a little underwhelming with the sweetness of molasses and mashed overripe banana that rides through the oak into quite a dominant grain whisky quality. You’re left with the memory of bonfire toffee and a light medicinal note. 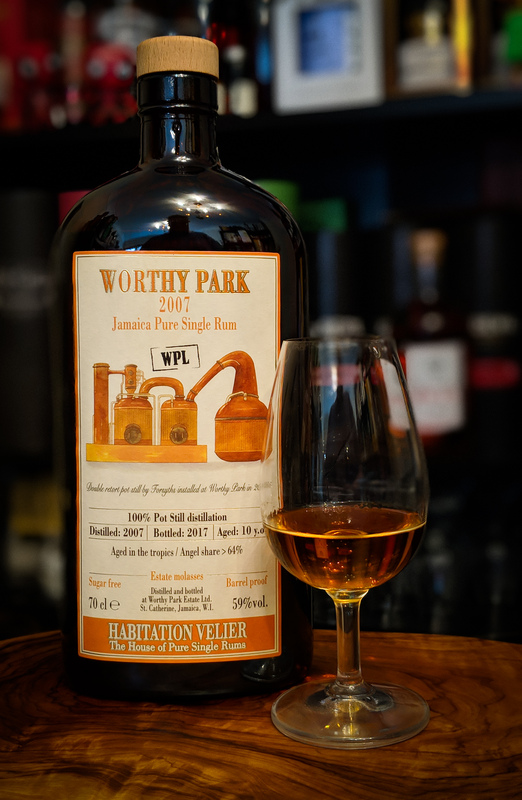 There are so many good examples of Worthy Park Rums on the market. This is competitively priced and has not been tampered with, for that it should be applauded. But although pleasant, there are better offerings out there. It never quite hits the mark of few of the independent 2005 releases and comes nowhere close to their own tropically aged releases. 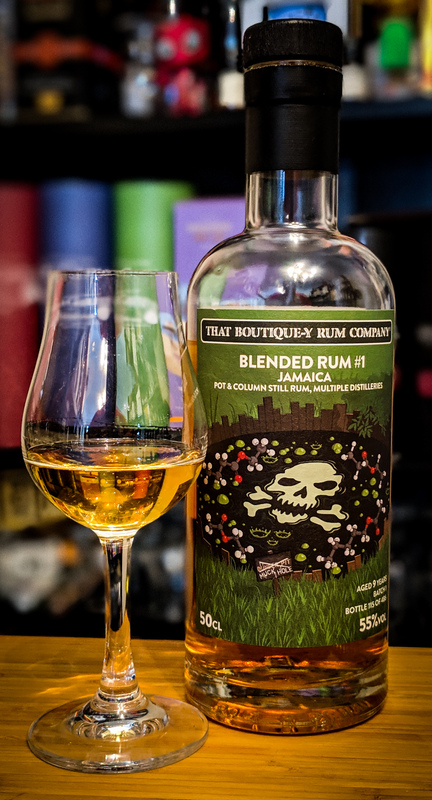 But nevertheless, if you don’t want to spend a fortune and you want to buy and appreciate a solid Rum at an accessible price, this could be just what you’re after. 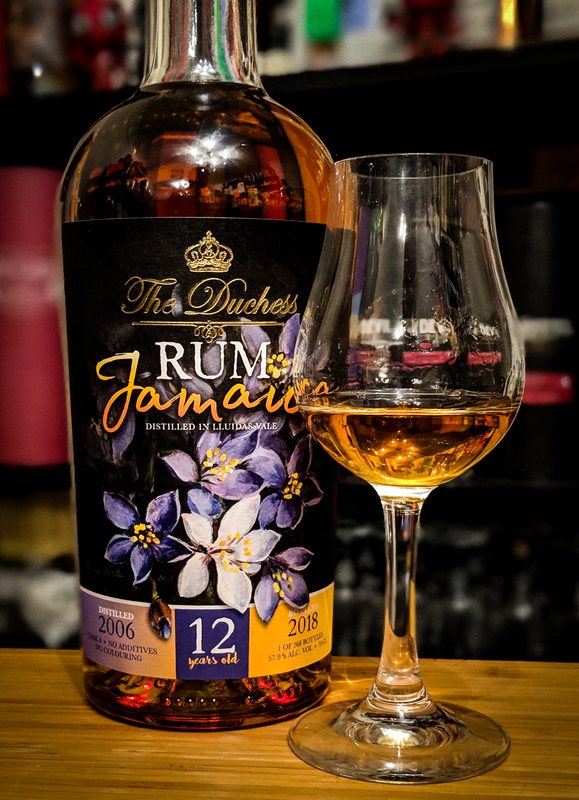 So what we gather is that the Rums within the range have a portion of both Tropical and Continental maturation. Fortunately this information is housed on the front and rear bottle labels. Now I’ve written on a lot of solely Tropically matured Worthy Park releases, some unaged and some having a 12 month ‘finish’ in a Continental climate. This information can be found by clicking here, here and here. With a wealth of other Worthy Park bottlings on my shelves, this number of articles will only increase. 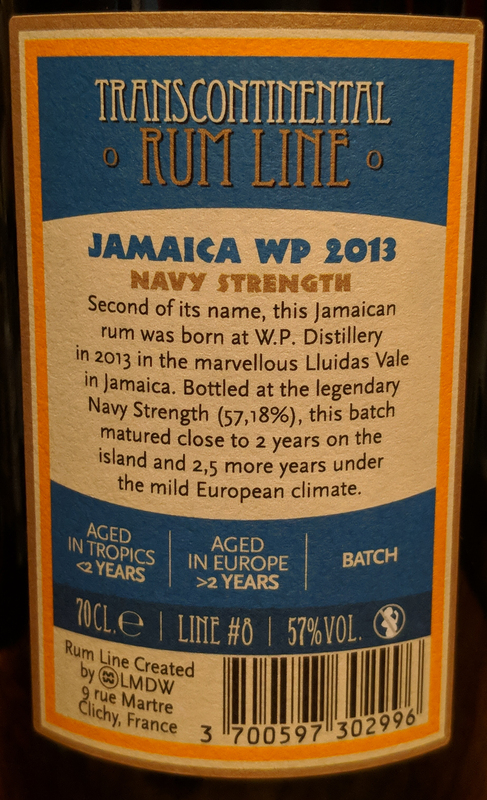 As stated on the label, this Rum is presented at 57% (Navy Strength). 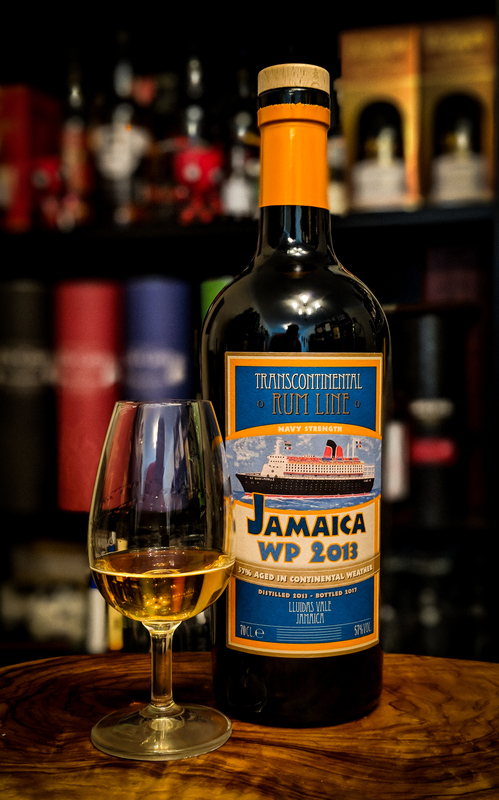 Distilled at Worthy Park in 2013 and bottled in Europe in 2017 it spent 57% of its maturation time in Continental weather giving just shy of 2 years maturation in Jamaica and just in excess of 2.5 years maturation in a Continental climate. Nose: Oily in the glass and of a light straw colour. Huge nose of pear drops, acetone and model glue. Some window putty too. Trademark Worthy Park banana but it’s a vibrant green banana initially carried on those stinging estery notes. A large punchy molasses note runs straight through the nose carrying with it buttery pastry wrapped treacle tart and creamy vanilla custard. There is a small wood influence but it’s more sappy and resinous than outright oak. 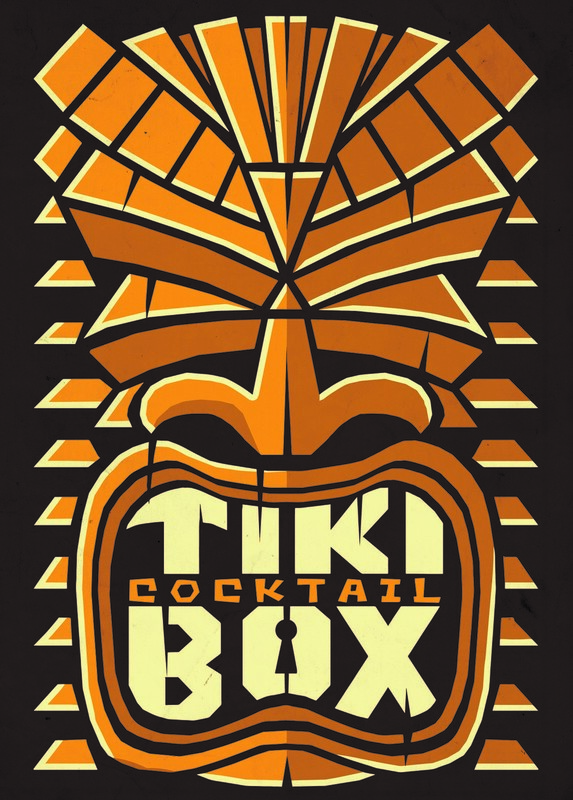 Time in the glass works wonders for this rum….allow the initial sting of young alcohol to subside and you’ll be rewarded. It has that salty oily citrus and powdered sugar thing that I adore in young Ledaig offerings. A little rubbery note follows most visits to the glass along with brine and black olive tapenade. It has a grassy agricole like edge and it’s also a little ‘farm yard’ with notes of hay. Mouth: Very heated entry with a dominant peppery note gives way to a growing sweetness once the initial alcohol shock has subsided. Light cocoa and milky hot chocolate. It becomes quite salty too….salted liquorice. That trademark overripe banana appears and brings with it caramelised sugar and syrupy pineapple. Tropical fruit topped flapjacks. Quite drying on the mid palate which is where the molasses takes hold. Light nuttiness and a lot of spice….think nutmeg and fennel seeds. 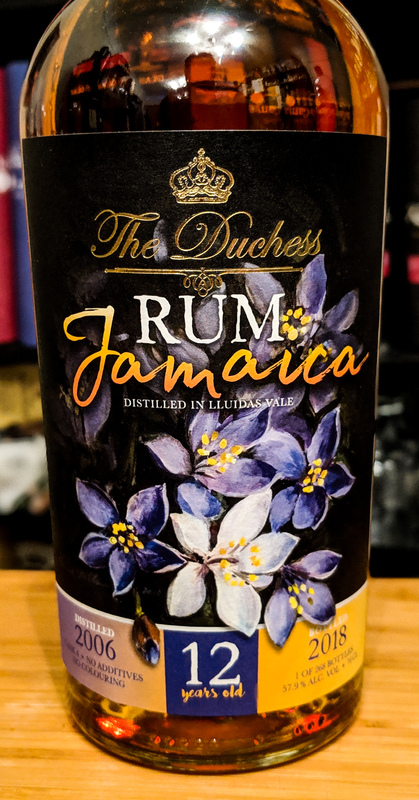 There’s a slight metallic tang to the rum and it sits off the back of the molasses notes that feels like licking treacle off a spoon….in fact I’ve previously described this rum as being like licking treacle off a spoon whilst someone flambes bananas in the next room. It’s youth remains very apparent throughout and the alcohol is not as well-integrated as I would like and as well-integrated as some of the unaged Worthy Park that I’ve tried, but sometimes that doesn’t ruin the experience….and this is one of those times. Olives, vibrant cane and floral notes nestle in the resultant vapours at the back of your throat. The finish is a long one, resplendent with those caramelised mushy bananas, molasses and salty brine. Growing peppery dryness and those acetone vapours keep you company for a good while. It’s a very good rum. I purchased my second bottle the day after my first sip of this bottle. It sits on an almost 50/50 split of tropical and continental maturation and is a very good example of that practice. Sure it’s not as impressive as some of the Habitation Velier releases or their own Single Estate Reserve Cask Strength and the alcohol integration issues could be off-putting, but it just works for me. I love the stuff. Makes a killer daiquiri too.